Have you been involved in a long-term marriage in which you sacrificed your career to be a stay-at-home mom? Will you struggle to live on a single income after a divorce? Will you need child support or spousal support after a divorce? Do you have concerns that your husband will not fairly divide marital property or take responsibility for a fair share of marital debts? Do you have children? Will custody and visitation be disputed in your divorce? If you are divorced, has your former spouse failed to pay child support or spousal support as ordered by the court? Protect your rights by retaining an experienced family law attorney. You can find the quality legal representation you require at SAM LAW OFFICE, LLC in Rolling Meadows, Illinois. For passionate advocacy in Chicago and the surrounding areas, contact us today to schedule a free initial consultation. Attorney Susan A. 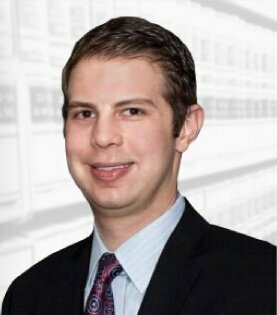 Marks personally manages each case at our firm. 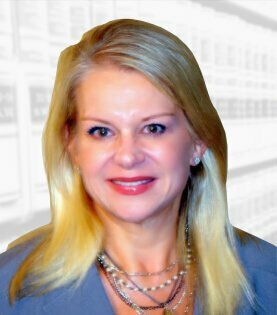 Ms. Marks has advocated passionately on behalf of hundreds of clients in divorce and family law cases. She is a steadfast advocate for mothers. She understands that mothers worry about the welfare of their children during and after a divorce. She understands that concerns about custody, visitation, property division, spousal support and child support can weigh heavily on the minds of mothers during the difficult process of divorce. As a skilled trial lawyer and negotiator, Ms. Marks will vigorously protect your rights. She will work hard to protect your parental rights, to ensure that you receive an equitable distribution of marital property and to pursue a favorable outcome on your behalf. Throughout your case, Ms. Marks will work closely with you to provide caring, supportive and highly personalized legal service. To best serve your interests, she will take time to listen to you, understand your goals and put in place legal measures with your needs in mind.